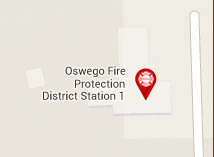 The Oswego Fire Protection District strives to keep up with the needs of the district based on call volume, population, distance to all areas of the district, and response time from the nearest station. At this point in time, there are no “hard and fast” plans on the books for the addition of another fire station. 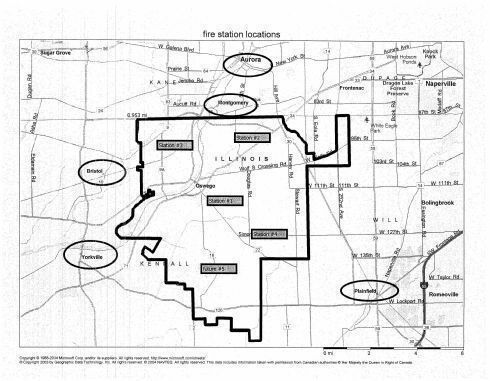 However, if you look at the district boundaries and travel distances from existing fire stations, it’s likely to anticipate that as the village grows southerly and populations increase, the need for a fire station in the southwest portion of our district will be contemplated. © 2014 Oswego Fire Protection District.